Green House Cleaning in Ottawa has never been so safe and sanitary. Our experienced house cleaning crews are very detailed and structured in their cleaning. Separate equipment for each cleaner for higher level of sanitation. For example our bathroom cleaner isn’t the same person as the kitchen. Fresh linens in each home. Indoor shoes are sanitized between homes. The whole idea behind ECO-PRO cleaning is to provide the absolute best quality, safe and eco-friendly cleaning in the Ottawa market. We think that your family deserves the best, don’t you? Read our Reviews online to see what we are talking about when we say we are the best. Here at ECO-PRO we really value our customer’s feedback. We strive to provide the most excellent service and products, and it is great to hear that we are doing a good job. If on the other hand there is something that you are not 100% happy with, we are even more interested in hearing from you as it is our goal to make everyone who uses our services a repeat client. Here’s a link to some of our Google reviews if you would like to hear what other people are saying about our company. Green vs. Natural Cleaning vs. Non-Toxic Cleaning. Now days, Green Cleaning is all the rage in the cleaning industry. And why not? We all care about the environment. As well, most people who are interested in green cleaning it’s also about being healthier. One thing that is important to note at this time, is green doesn’t always mean safe. In many cases “green” can simply mean less harmful. ECO-PRO goes the extra step and not only provides a green cleaning product, but we actually create our own products using natural products that are hypo-allergenic and non-toxic. Essential oils, borax, vinegar, chalk paste and other natural ingredients are all items that are used in our cleaning. Our clients enjoy the fact that we take that extra step to ensure we provide the freshest, safest and purest clean that have ever experienced. This is why we can confidently say that we are the industry leader and set the bar for all other competitors to measure up to. ECO-PRO loves pets. 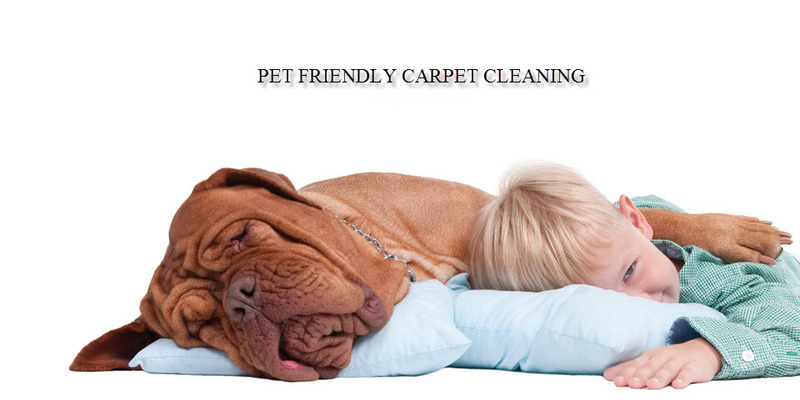 We are incredible animal lovers and we enjoy meeting them when we arrive at your home to clean. Our cleaning products are completely safe and non-toxic to your pets and we take extreme care to ensure their health and well-being are always paramount. The cleaning team that will clean your home will always greet your pets and try to keep them in a good state of mind by not over exciting them and showing them affection. Please note if you have an aggressive pet, to let us know in advance so that we can make the appropriate adjustments to ensure the safety of our workers as well as your pet. An important part of meeting your expectations is actually meeting you and having a discussion about your personal needs and goals for our cleaning service. We offer a free in-home consultation so that we can go through our services that we can provide for you, and come to a customized cleaning plan that works for you. Our objective is to exceed your expectations and leave you thrilled with your clean with every visit. To book a free consultation please call us directly at 613-276-8667 or fill in the contact form at the bottom of the page and we will get back to you promptly.